It was about a couple of weeks ago that a new month rolled right in. Now that we’re in April, we want to know what you’ve been playing. Have you started up something entirely new for the month? Are you tackling something from your backlog? Whatever the case, let us know in the comments below! 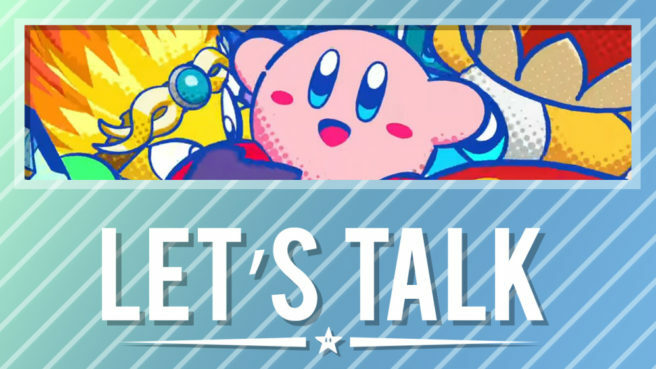 Highlights from last week’s topic: [Let’s Talk] What are you buying for Switch in May? Tropical Freeze. I’m stoked to experience it for the first time, price be damned. Hyrule & DKC are awesome games and you can’t go wrong, but I’ve had my fill and won’t be returning, Moonlighter is looking good and Lumines has me intrigued (too bad I don’t have 6 joy-con to really “FEEL” the music”). Dark Souls seems a bit too intense for me, but glad it’s a game that many are looking forward too. I’m going to go broke in May. I want Donkey Kong, Street Fighter, Dark Souls, and Lumines. If Banner Saga ends up getting a May release I’m dead. Only going to buy Little Nightmares. I always wanted to try it.